To make a reservation by phone or for parties of nine or more, please call. Reservations highly recommended. To learn more about hosting a private dining experience at the Flagstaff House, please click here. Please note that we are unable to reserve specific tables in advance as we seat out tables on a first-come basis based upon the time of arrival. 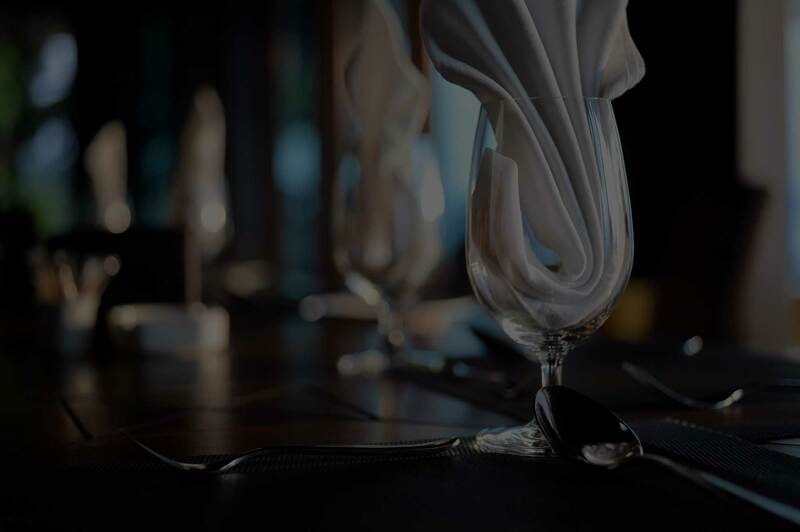 As this is not your typical night out on the town please come dressed for the best in Colorado fine dining. Our atmosphere is warm and sophisticated and to reflect this environment we maintain a business casual dress code. We kindly request for no athletic wear, t-shirts, shorts or hats. Children of all ages are welcome at the Flagstaff House. Please note that children can have a huge effect on other guests’ dining experiences and in turn affect the restaurant environment and disrupt service, which is unsuitable for other guests. Children are the responsibility of their guardians at all times and we respectfully ask that they remain seated while dining. 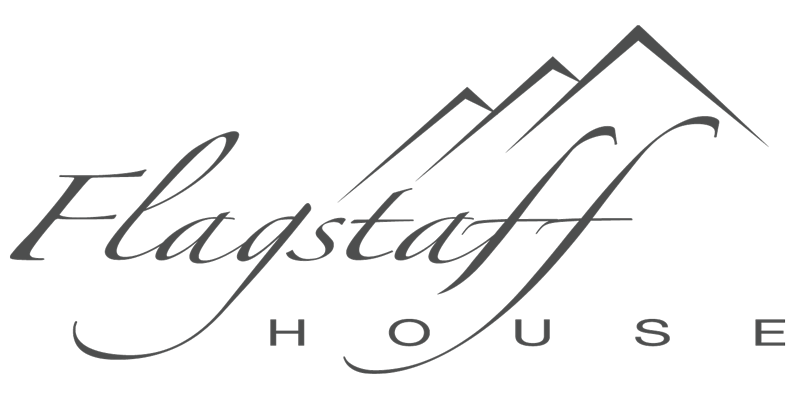 We offer complimentary valet service at the Flagstaff House. For parties of six or more guests a 20% service charge will be added to your bill.